She was not in attendance at the Premiere ceremony, but her “Space Cowboy” co-writers, Shane McAnally and Luke Laird, were in attendance to accept the Best Country Song honor. “This is unbelievable,” said Laird, who previously earned a Grammy as co-producer on Musgraves’ 2014 album Same Trailer, Different Park. “It’s an honor for someone like me to get to work with the most talented people in the world. I’m fully convinced that without a creator there would be no creativity. 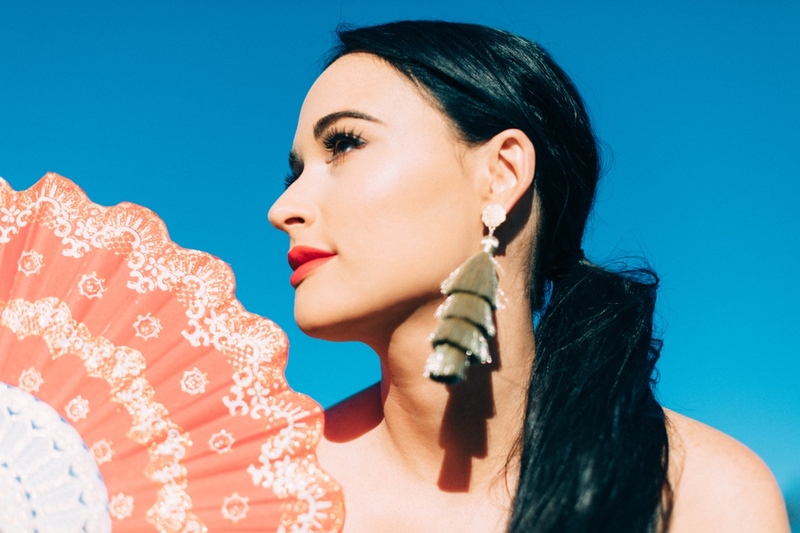 Musgraves’ industry-favorite Golden Hour, which was named Album of the Year at the 2018 CMA Awards, is also nominated for Best Country Album at tonight’s 61st Grammy Awards, as well as the coveted overall Album of the Year. Notably, this year also marks a change for four top general field categories, as nominees for the Album of the Year, Record of the Year, Best New Artist and Song of the Year have been expanded from five final nominees to eight final nods. 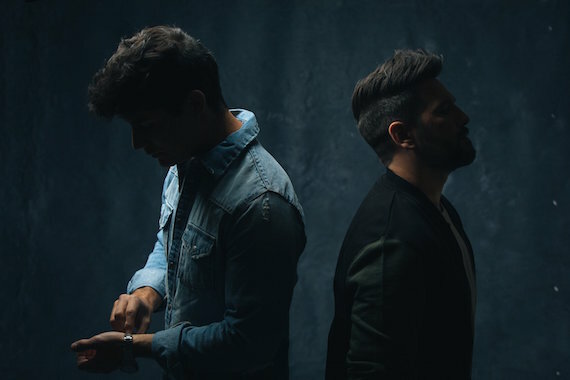 Dan + Shay earned their very first Grammy honor for “Tequila,” which earned Best Country Duo/Group Performance. The track was the most-streamed song for 2018 and a multi-week No. 1 track.